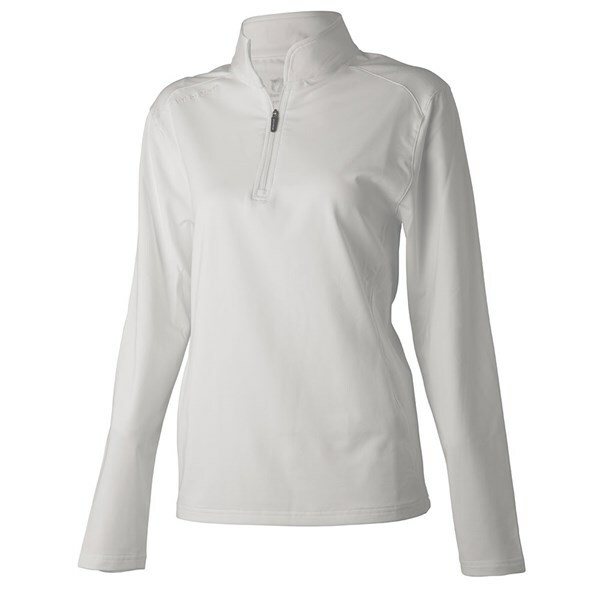 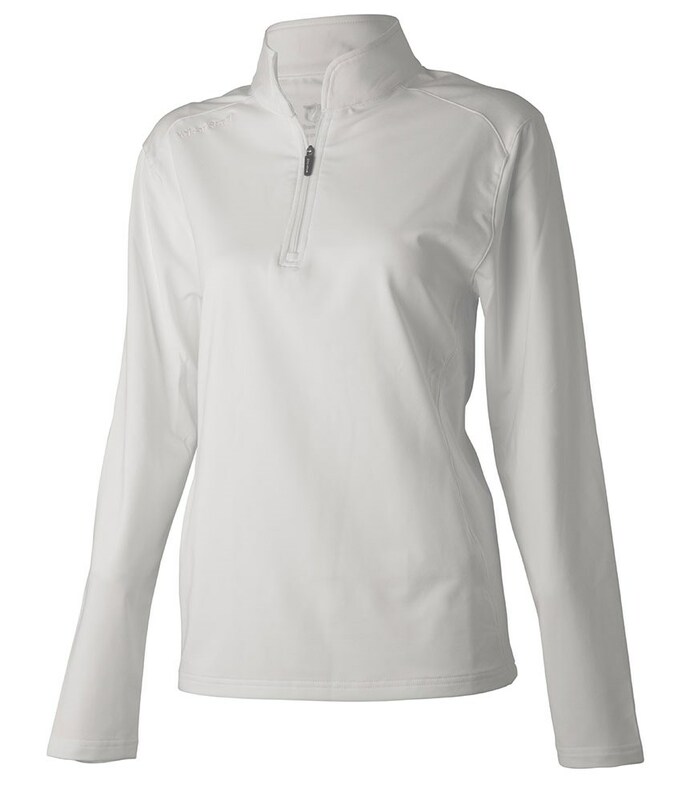 The Wilson Staff Ladies Performance Thermal Tech pullover will provide the necessary thermal insulation and breathable properties to keep you warm yet sweat-free on the course. 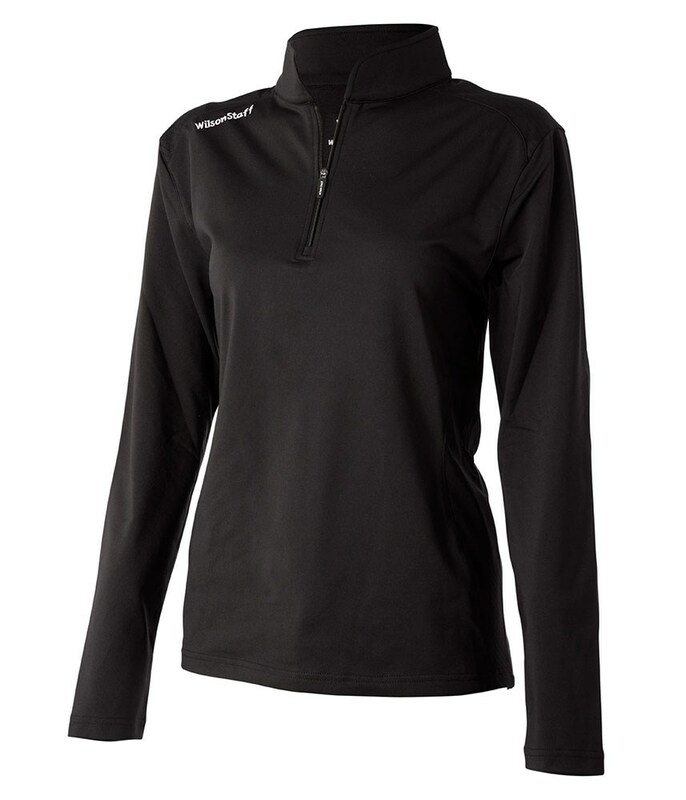 Wilson Staff have used a technical stretch fabric which is lightweight and super comfortable to wear as well as mobility enhancing so that you are able to swing the club freely whilst wearing extra layers. 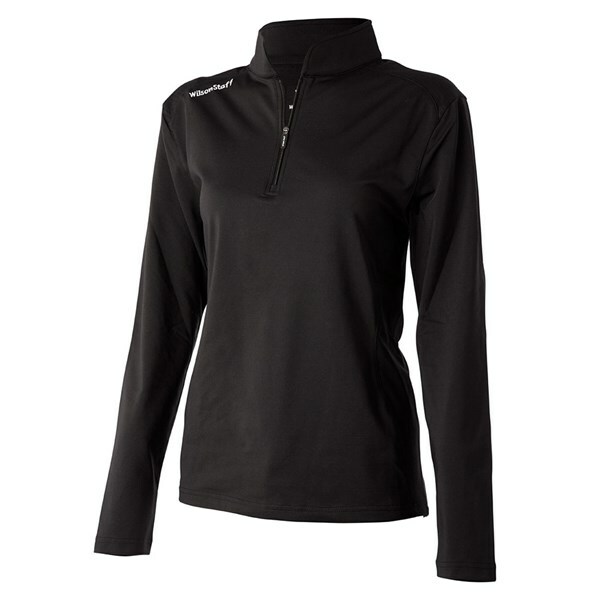 A front neck half zip design provide excellent ventilation when you are get a little hot under the collar.